On the 3rd of March, Mardi Gras comes to Sydney with all of its colour and pageantry designed to bring attention to some of the most serious issues in the LGBTQI community. This event is especially important this year in light of the recent vote on marriage equality, so this year’s celebration is bound to be bigger and more sparkly than ever! 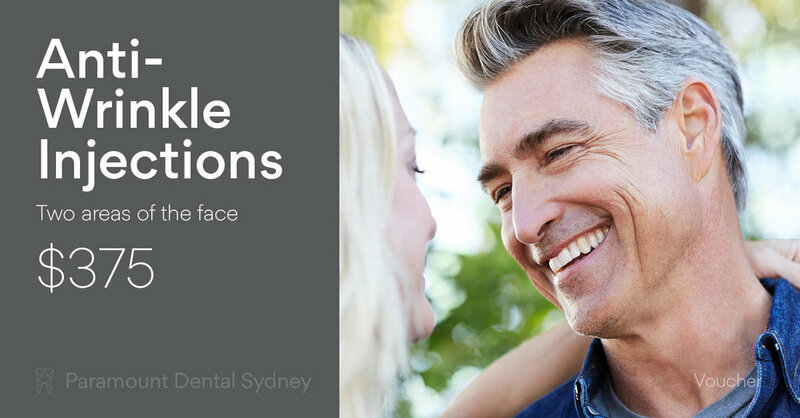 To help celebrate, here at Paramount Dental Sydney we have a teeth whitening offer that lasts until 6pm on Mardi Gras Parade Day eve - that's March the 2nd. So you have no excuse for not looking your best during the celebrations and flashing an amazing smile at every opportunity! Sydney's first Mardi Gras was a protest. This is truly a reason to celebrate, and Sydney will be filled with shows, fireworks, and some of the most colourful cultural events in the country. Everyone will be there (including CHER!) and looking amazing, and there’s nothing like a great smile to make you look your absolute best. 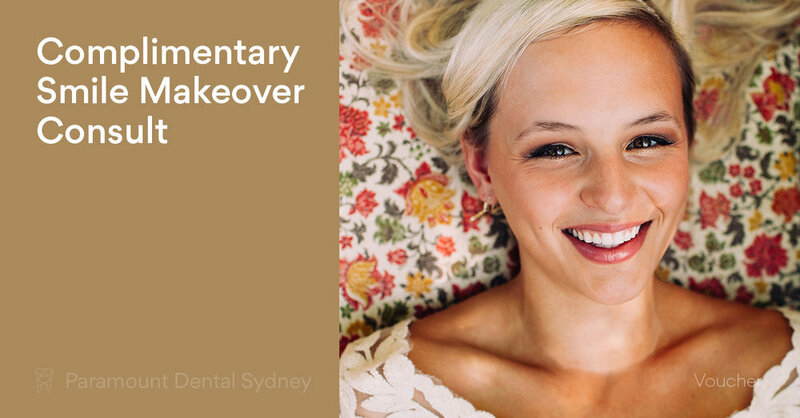 Today we launch our teeth whitening offer here at Paramount Dental Sydney. Cher, headlining the 40th Anniversary Flashback themed Sydney Mardi Gras Party! For a limited time, Dr. Amrinder Oberoi is offering 50% off take-home teeth whitening treatments normally valued at $490. "We are offering our Opalescence take-home teeth whitening kits for only $245. The offer is available for everyone in the lead up to the Mardi Gras Parade Day on March 3rd". This is a strictly limited offer! Click through for details and to claim. 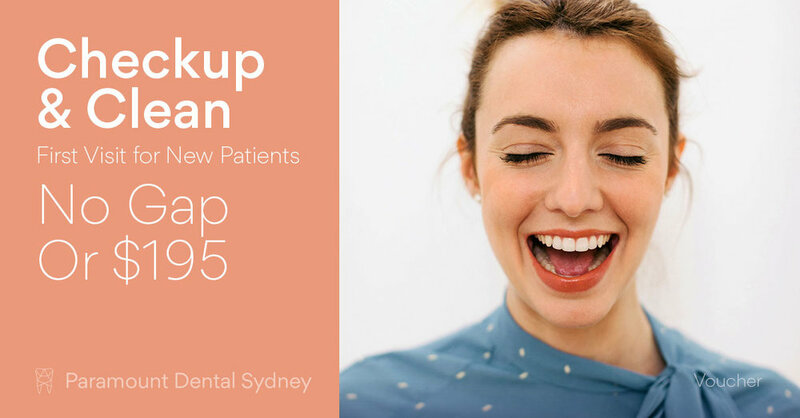 If you would like to take advantage of our Mardi Gras Teeth Whitening offer, contact our friendly team Paramount Dental Sydney and book your appointment to be fitted for your teeth molds and to pickup our take-home teeth whitening kits at half price!